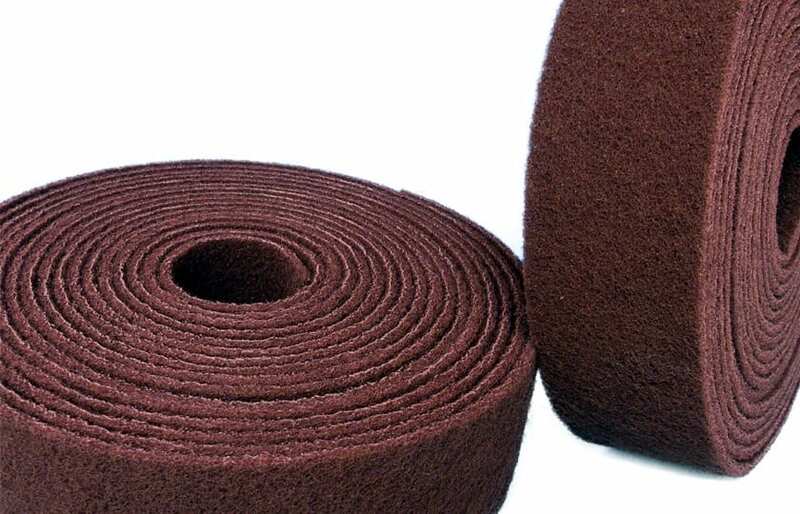 Our abrasive fleece rolls are a three-dimensional abrasive made of nylon fleece interspersed with abrasive grain. Due to different qualities it is predestined for the processing of almost all surfaces and guarantees a sophisticated surface finish in the processing process. Our non-woven abrasive rolls are ideally suited for the fine machining of all types of materials.